I’ve been reading Charles Scicolone’s articles on wine for sometime now. I know Charles personally and always appreciate his view whether expressed loudly or faintly. I know which wines to put in front of him and which to avoid seeking his opinion on when I wear my PR hat. As a Italophile though, I always seek Charles’ opinion. We share a love of Italy that transcends the rest for me. His latest piece on Italian whites under $20 lists some of the wines I know and like and the price point I think we all prefer. Charles writes for his site as well as for I-Italy.org, a great online resource for all things Italian. I also spent a long time reading WineSurf. I am well acquainted with one of the journalists who works with this site and have had the pleasure of tasting wine with him on a number of occasions. I find the site a great resource and am interested in their tasting judgments. Today I also read a long comment chain on one of their forums where an angry producer wrote in to complain about their judgment of his wine. I can scarcely imagine how difficult that must be after a year of hard work. That said, I found his level of criticism and his diminishing of the people who work at this magazine quite over the top. What I did find fascinating was the larger question of what a producer can expect when they send their wines to be reviewed. Certainly a professional staff and opinion but then what makes a professional is the true question. Is it the number of wines they have tasted, the frequency with which they taste the same wines, year in and year out or is it something more elusive. Certainly there is no exam to become an official wine taster and often the qualifications to become a wine expert are amorphous but I agree wholeheartedly with the second producer who mentioned that they knew the risks they were taking but sending in their wines was a personal choice.In fact, a dear producer friend of mine refuses to send their wines to guides in general. Clearly, everything is a matter of opinion in the world of wine as well. I have heard all sides of this argument expressed throughout the years but today’s email interchange was illuminating. The wines they were referring to were wines from Liguria, Colli di Luni, which I have just recently blogged about as well. 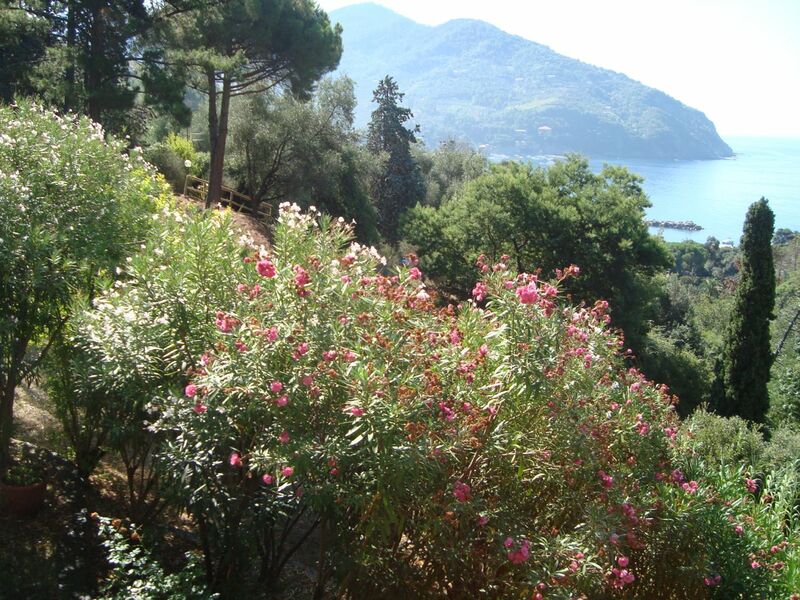 I love Liguria and its coastline, hilltowns and beaches, as well as its wines. All of this is making me want to find some Trofie col Pesto in New York instead I found this recipe and a great new (for me) well-written food blog, Food Lover’s Odyssey. 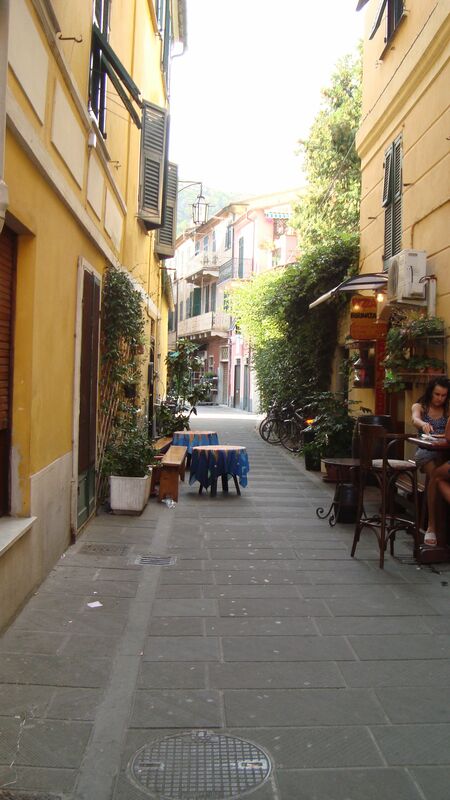 Here is a nice blog post about Liguria from a tourism site called Life In Italy. I think Italian whites and especially some of their indigenous blends are truly unappreciated. Hoping that will change.